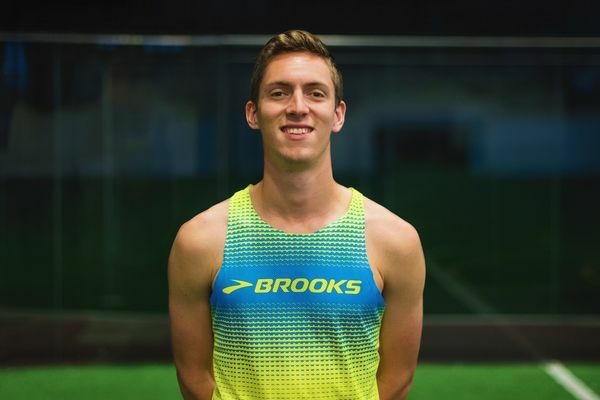 Henry Wynne produced a superb run to finish fourth in a blazing mile race in Boston on Sunday, the Brooks Beast athlete carving four seconds off his lifetime best with his clocking of 3:51.26. The race was on in world record of 3:47.01 by Yomif Kejelcha of Ethiopia. Wynne’s time was also well below the qualifying standard for the World Championships of 3:53.10 and marks another step forward on what could prove a huge year for him. Amy Cragg (above, right – image by Jane Monti) got her year of road racing off to a flying start with victory at the Road to Gold 8-mile road race in Atlanta, Georgia, on Saturday. The 35-year-old clocked 43:23 to come home a clear winner ahead of Carrie Dimoff (44:23) and Brittany Charboneau (44:32). This was Cragg’s first race since the US Cross Country Championships in Tallahassee last month, where the Bowerman Track Club member finished fifth in 33:18. 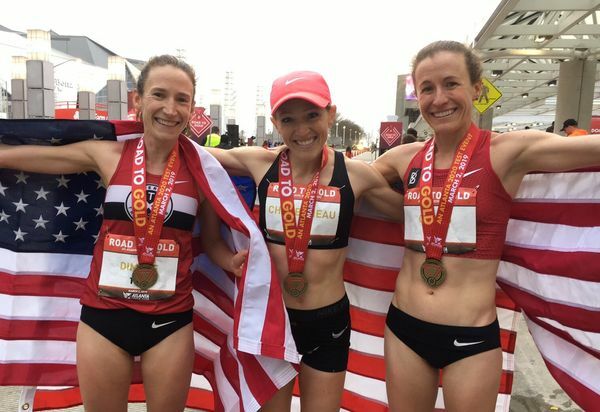 The race served as a test event for the 2020 US Olympic marathon trials, which will take place in one year, when Cragg will return to Atlanta hoping to book her place at the Tokyo Olympics. The remarkable story of Lopez Lomong’s rise from Sudanese child soldier to US Olympic flag bearer is set to be detailed in a feature-length film, Running For My Life, which is due for release in the spring of 2020. In a fascinating interview with HBO’s Real Sports with Bryant Gumbel, set to air on Tuesday, February 26 at 10pm, Lomong will reveal a new aspect to his uplifting story, recounting how he helped younger brothers Peter and Alex follow his own path to the US to discover the American dream. 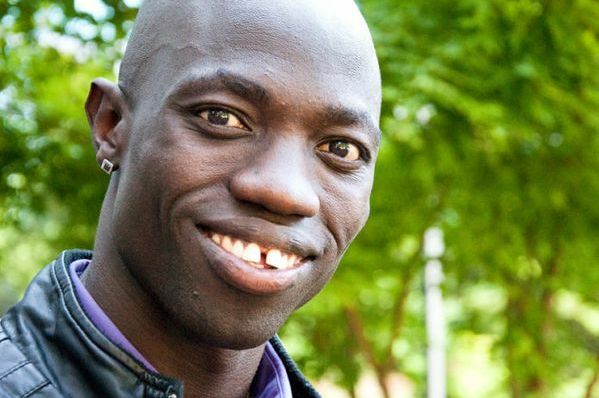 Kimbia Athletics, in partnership with Brookwell/McNamara Entertainment, Film Roman Productions and Red Heritage Media, will begin production of the feature film on July 7, 2019 as Lomong continues his build-up for the Tokyo Olympics in 2020. The screenplay will be adapted from Lomong’s best-selling autobiography of the same name. Lomong’s tale remains one of the most remarkable in world sports, a Sudanese child-soldier who grew up to become the flag bearer for the United States team at the Beijing Olympics in 2008, and it is only fitting that his tale would eventually grace the big screen. “We want to take audiences on a deeply felt emotional journey, with cinematic and musical energy that we hope will remind viewers of Lion and Chariots of Fire,” said Steve Waterman, president of Film Productions, which is known for producing The Simpsons. Running For My Life will detail Lomong’s journey from unimaginable childhood horror, being abducted at age six by rebel soldiers, to his arrival in the United States as one the Lost Boys of Sudan, where he eventually built a new life and became a decorated athlete of global renown. Lomong’s appearance on HBO’s Real Sports with Bryant Gumbel on Tuesday night will offer a poignant insight into the 34-year-old’s remarkable life, one which, despite being faced with colossal challenges, has ultimately been defined by his immense courage. 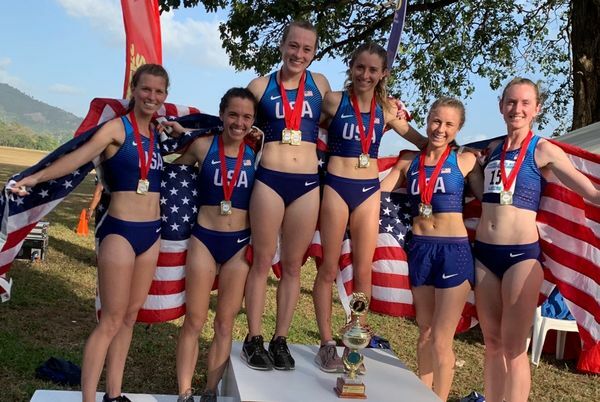 Jessica Tonn turned in an impressive performance to take third place in her debut for USA at the NACAC Cross Country Championships in Trinidad last weekend. 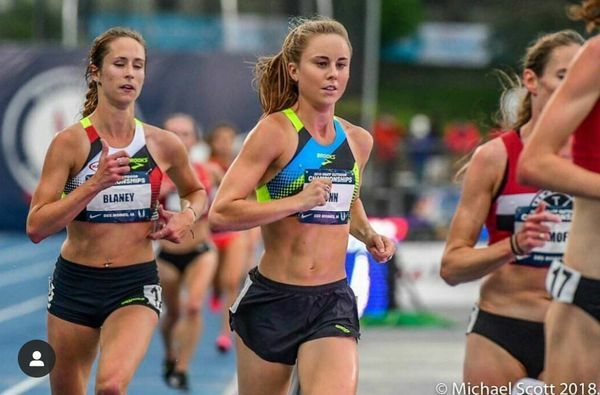 The 27-year-old qualified for the event after a 16th-place finish at the US Cross Country Championships earlier this month, and in Sunday’s race, she produced an even better performance to reach the podium, winning bronze with her time of 36:40. The race was won by her US teammate Breanna Sieracki in 36:34 with Canada’s Jessica O’Connell second in 36:37. Tonn helped USA to victory in the team event, a just reward for Tonn, who was recently named volunteer coach with Arizona State Sun Devils.